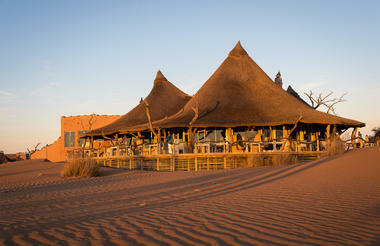 This is one of our most popular trips for first time visitors to Africa. 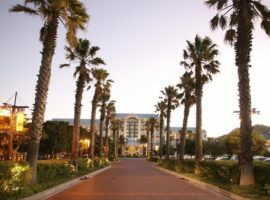 It combines a visit to the Winelands, Cape Town (voted best city in the world to visit) with a Big 5 Safari in the private reserves of Kruger National Park and onwards to the famous Victoria Falls. 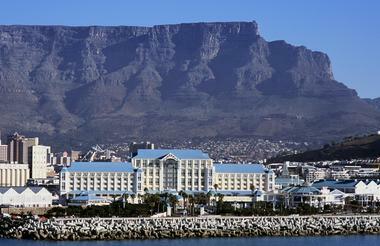 It also includes two of the natural wonders of the world, Table Mountain and Victoria Falls. 2 Nights Winelands, 4 Nights Cape Town, 3 Nights Kruger National Park, 3 Nights Sabi Sand Private Game Reserves and 2 Nights Victoria Falls. 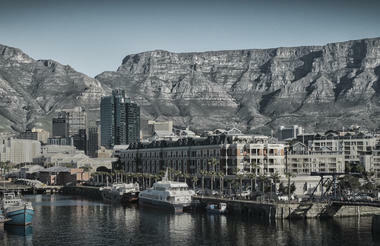 The best of Southern Africa in 2 1/2 weeks visiting 4 countries. With each destination offering a completely unique experience, this is a great option for those looking for a once in a lifetime trip to Africa to see as much as possible. Enjoy 5 nights in 2 diverse safari locations in Botswana, 2 nights at Victoria Falls visiting this world heritage site, 5 nights in the wilderness of spectacular Namibia and end off with 4 nights in the magical city of Cape Town. 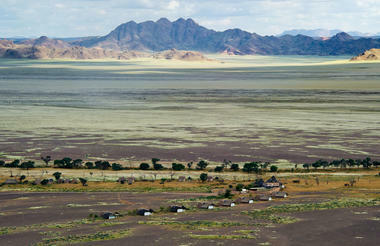 5 nights Botswana on safari, 2 nights Victoria Falls, 4 nights Namibia, 4 nights Cape Town. 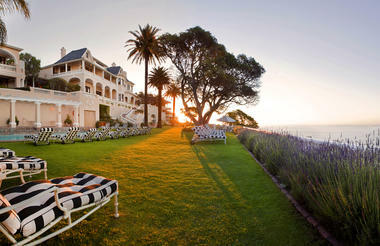 Visit the highlights of South Africa while staying in some of the top hotels & lodges on the continent. 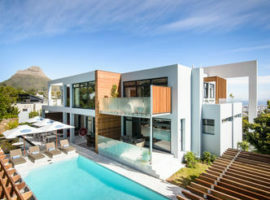 Enjoy 4 nights in magical Cape Town before moving on to picturesque Cape Winelands for 2 nights for a sensory experience of beautiful scenery, incredible food & superb wines. Thereafter travel the short distance to the coastal village of Hermanus to enjoy 2 nights on the Whale Coast witnessing these magnificent creatures & beautiful coastal shores. 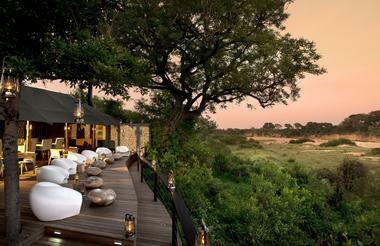 To top it all off, fly to a private reserve in Greater Kruger for 4 nights on safari in the Sabi Sands Private Game Reserve. 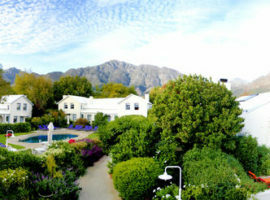 4 nights Cape Town, 2 nights Cape Winelands, 2 nights Whale Coast & 4 nights Sabi Sands Private Game Reserve. 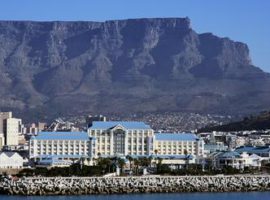 Visit the highlights of South Africa while staying in some of the top hotels & lodges on the continent. 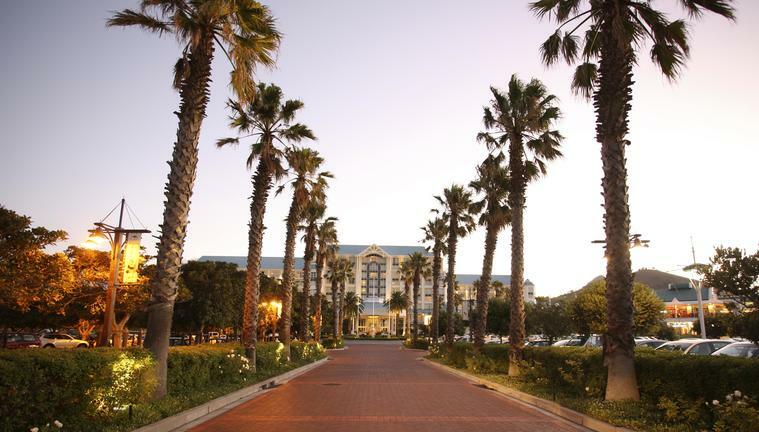 Enjoy 4 nights in magical Cape Town before moving on to picturesque Cape Winelands for 2 nights for a sensory experience of beautiful scenery, incredible food & superb wines. Thereafter travel the short distance to the coastal village of Hermanus to enjoy 2 nights on the Whale Coast witnessing these magnificent creatures & beautiful coastal shores. To top it all off, fly to a private reserve in Greater Kruger for 4 nights on safari in the Sabi Sands Private Game Reserve. 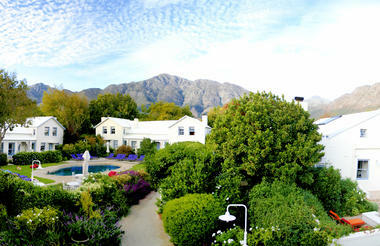 4 nights Cape Town, 2 nights Cape Winelands, 2 nights Whale Coast & 4 nights Sabi Sands Private Game Reserve. 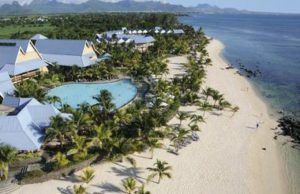 An ideal luxury city, bush & beach experience in Southern Africa, this option is very popular for our honeymooners or for those sun lovers wanting to indulge in some rest & relaxation on a tropical beach paradise at the end of their trip. Visit our favourite city with 4 nights in Cape Town before flying off to 2 private game reserves in Kruger & Phinda for 6 nights on safari. 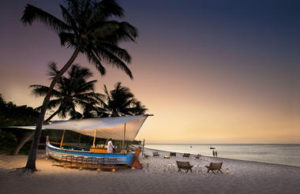 After the early mornings on safari, escape to the tropical beaches of stunning Mozambique to spend 4 magical nights in this unspoilt beach paradise. 4 nights Cape Town, 3 nights Kruger National Park & 3 nights Phinda on safari, 4 nights Southern Mozambique. 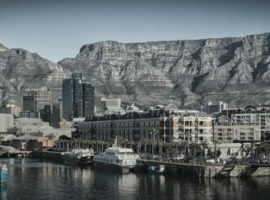 Enjoy 2 weeks around South Africa enjoying the city, bush & beaches. The safari destinations of Northern Natal have a similar offering to Kruger, although great sightings of both Cheetah and Black Rhino are more common here. 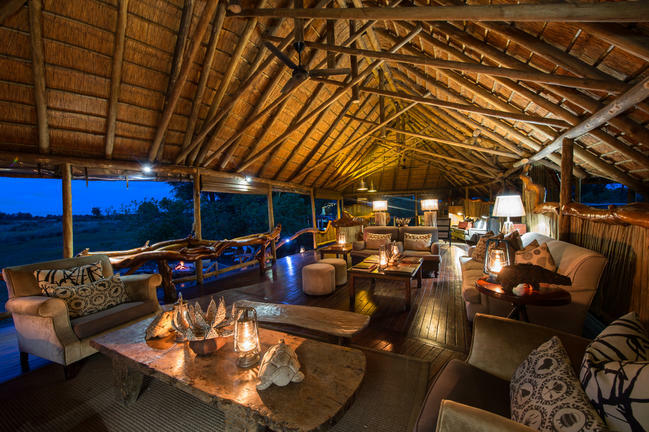 This is a great option for those wanting to combine a safari with a local beach stay to save in travel times and costs of cross border flights. 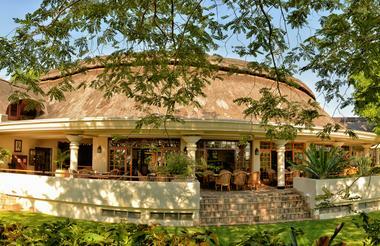 End the trip with a beautiful, remote beach lodge destination on the secluded Northern Natal coastline. A great option for those happy to self-drive or for those travelling with families. A popular choice for return visitors to Africa who have already experienced the conventional itineraries including Kruger or Botswana. 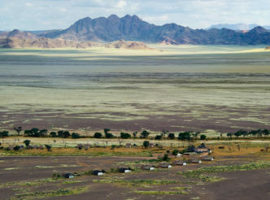 With a focus on Namibia which is a country like no other, this option gives you a deeper understanding of this fascinating destination with a visit to 3 completely different and unique destinations within the country itself with each one offering new landscapes, wildlife and cultures. 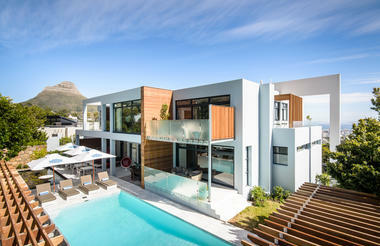 Top this off with a relaxing stay in Cape Town & the Winelands to end it all off. 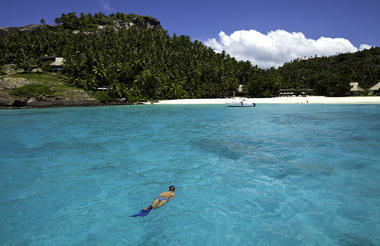 Very popular for family trips and for those wanting to keep the costs in check. The best way to experience a destination is by taking the time to explore via road. This affordable luxury itinerary gives you some insight into what is possible with our self-drive options. 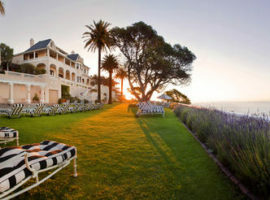 Explore the Western Cape visiting Cape Town and the Cape Winelands (or Hermanus in Whale season) before driving further north up the coast to the scenic Garden Route for a few days. End the trip with a Big 5 safari destination in the malaria free Eastern Cape Reserves. You, the public, do not pay for the services of your tour operator. 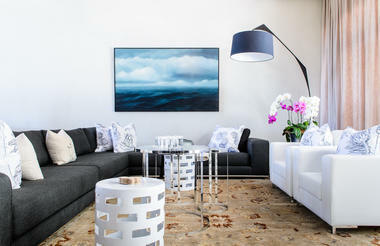 Instead, we earn our commission through the products and services we book on your behalf. For example if you booked a hotel room directly on the web for R500 p/n, or you asked us to do the research and booking for you, you would still pay R500 p/n, and we would get our commission from the hotel itself. Should there be a service fee for any reason, we would make it known to you beforehand. We also have access to special offers and industry knowledge which will often save you money and of course valuable time.